The system monitors tire pressure and tire temperature in real time and transmits data through your GO device to MyGeotab. Drill down to look at a vehicle or multiple vehicles separated by yellow, red or green zones. Allows the user to define the value for the alerts and the recipients where the alert is sent. Configure units of measure – PSI, BAR, Fahrenheit, etc. 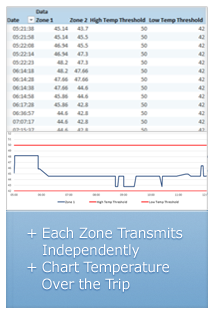 Our patented solution monitors up to four temperature zones simultaneously and transmits temperature readings through your GO device to MyGeotab in real time. Two sensors are included in the kit with the ability to purchase additional sensors separately as required. 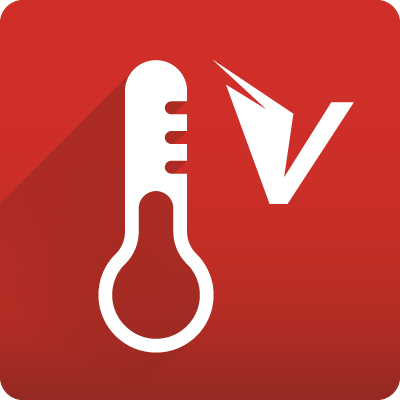 Configure units of measure – Celsius, Fahrenheit, etc. Companies that ship fresh produce, frozen goods, or high-value assets such as pharmaceuticals via refrigerated transport. Maps BI connects directly to Geotab’s GO devices to give you instant and automated access to beautiful, easy-to-understand interactive dashboards. You can either create your own dashboard from scratch or start from one of our out-of-the-box dashboards. What’s more, our platform allows you to easily tie together Geotab data with other systems including systems built for work orders, human capital management, and more. Don’t be fooled by our name, our data visualizations and dashboards don’t have to be on a map! Choose from one of our basic dashboards that can be applied across industries. 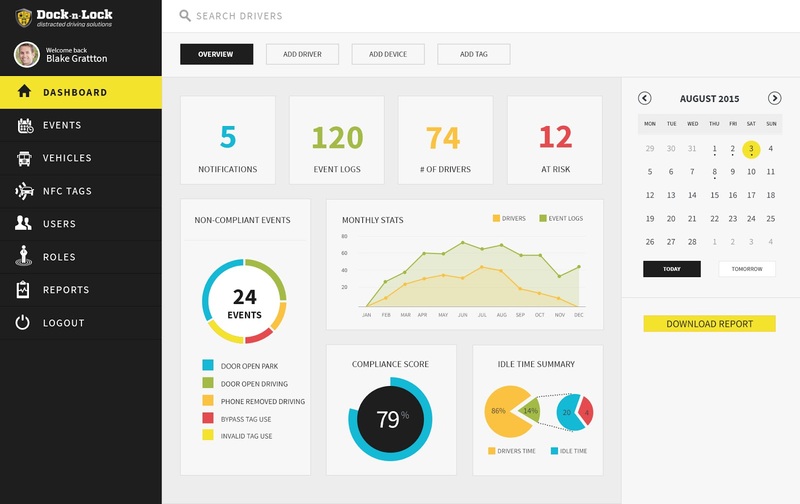 Select from one of our industry-specific dashboards to meet your organizationès specific needs. Or, we’ll work with you to pull together and customize a unique data visualization soluton for you via a series of interactive dashboards that you can easily access on an on-going basis. A visual depiction on a map that shows where your organization is speeding most. It shows you month-over-month/week-by-week trends, and allows you to filter for specific vehicles and/or departments. Perfect Dashboard for managers and C-Level executives to track corporate safety and performance on a month-over month basis. Easily define what is representative of a risk score for your organization (i.e. 50% Speeding, 30% Erratic Driving, 20% Seatbelt). Real-time operational dashboard to track planned routes against actual routes. ETAs and ETDs are automatically calculated and you visually see how all of your routes for the day are performing. Track back to history if needed, and have automated daily route imports from routing systems. 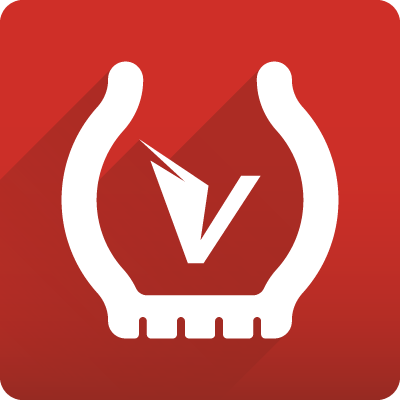 Track temperatures in trailers in addition to delivery status to provide necessary compliance for system audits and customer complaints (i.e. for food or pharmaceutical delivery). Look at your speeding occurrences by speeding bands. Find top offenders and then zoom into a map that shows where and when these offences are taking place. 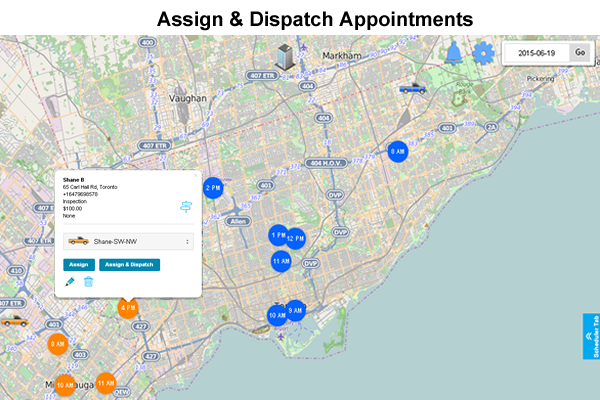 This dashboard shows idling incidents and severity within an organization on an interactive map. It shows month-over-month trends, top idlers by time and location, and allows you to drill into specific vehicles and departments. 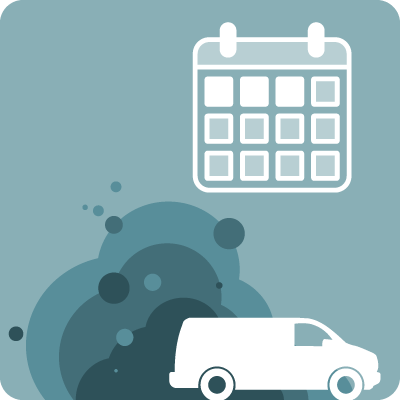 Easily see how frequently your fleet is used on a month-over-month and week-by-week basis. This gives you real-time and historic insight into underutilized assets in order to better deploy and utilize resources. Perfect for utilities to track Power Take Off (PTO) hours and boom-out-of-rest hours against their idling time. These metrics allow the utility company to see which vehicles are idling inefficiently and also to prove PTO idling hours for government tax credits. 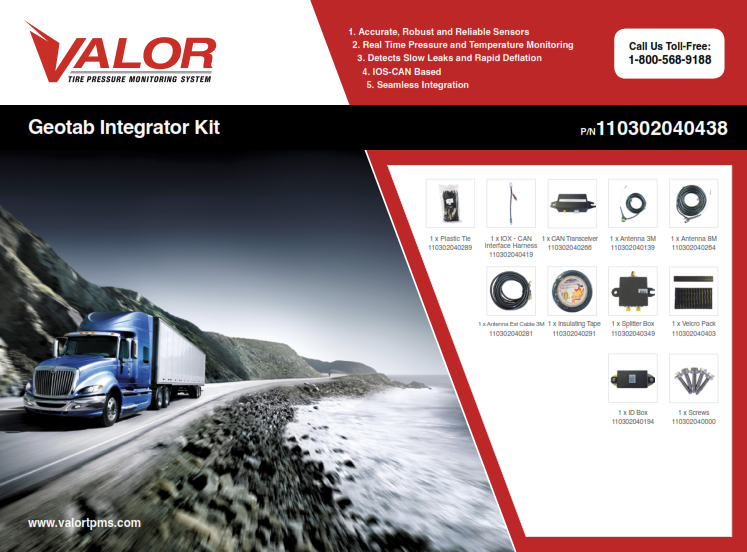 Looking to merge multiple telematics datasets into one system? No problem. This dashboard overlays sample Skybitz location data with Geotab data so that all assets are tracked in one spot. 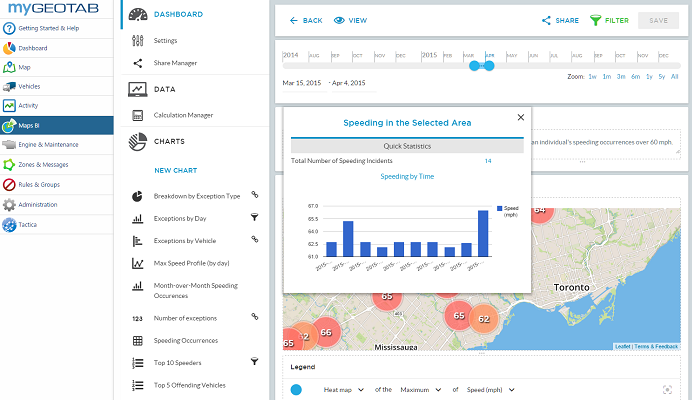 This dashboard has less to do with telematics, but can be used to import sales data from a CRM like Saleforce.com (or even just an Excel spreadsheet). Sales can then be monitored on their own or overlaid against how much time is being spent with the customer (via telematics feed). Maps BI is a versatile package with visualizations that make sense for everyone from C-Level executives straight through to fleet managers and drivers. Limitless applications, used in any industry to satisfy an employer’s responsibility in compliance with Lone Worker regulation; examples include, utility workers, HVAC, remote service repair. 120VAC Charger- ships standard with 120VAC charger- available with International Charger12 VDC- order as an option- 12 VDC vehicular charger. 12-24 VDC Operation- Internally fused- requires direct connection to continuous “ignition-less” vehicle power source. Fleets looking for DVIR, HOS and/or Driver identification solutions. Ensuring driver safety and achieving the highest compliance standards are high priorities for drivers and managers. HOS regulations help keep fatigued drivers off public roadways by placing limits on when and how long a driver can be on the road. This reduces crashes, injuries, and fatalities related to operating commercial motor vehicles. Failure to comply can result in heavy fines, loss of license, or a fleet being stripped of its operating authority. PaperDoDo is a suite of mobile workforce management add-ins designed to make mobile service businesses easier to operate and more profitable. 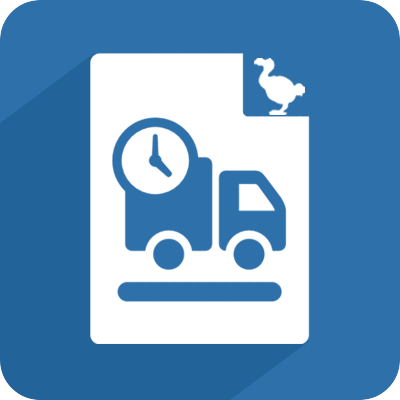 Scheduling, dispatching, and communicating with drivers more efficient. Dispatchers can book appointments within Geotab and see a bird’s eye view of the entire fleet. 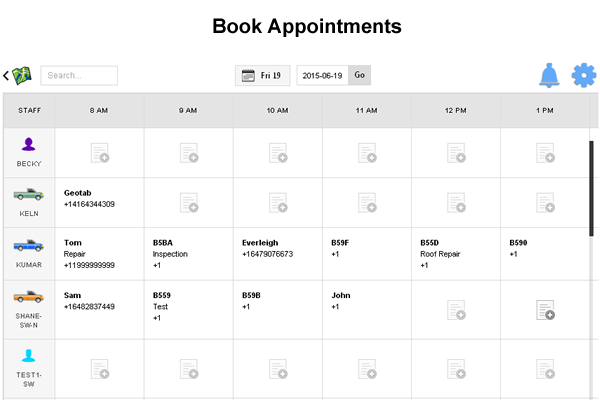 Companies looking to make the appointment scheduling and dispatching more efficient. 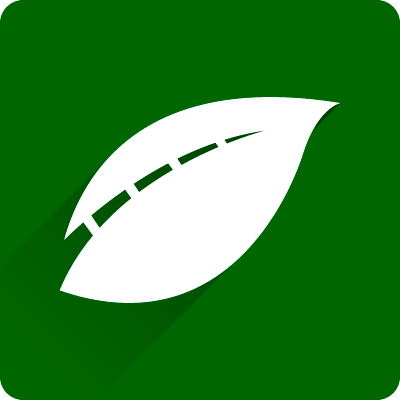 GreenMile provides a cloud-based vehicle performance management and dispatching platform for companies that need to better measure the performance of their mobile resources, reduce their transportation costs and increase customer satisfaction. GreenMile combines Geotab’s telematics information with planned routes from many of the top routing software providers to deliver actionable information throughout an organization. 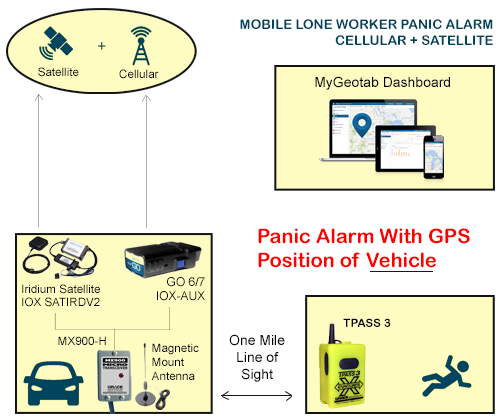 The result is a Geotab Add-In tool that provides companies with vehicle telematics & GPS data, route execution, real-time actual vs plan (AvP) data, and vehicle tracking all from within the same application. Additional benefits include the ability to seamlessly update existing route planning software with improved data from the field. 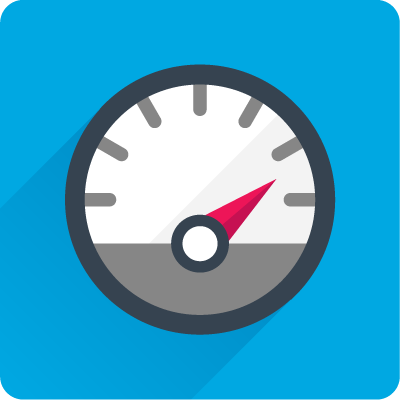 Delivery and service organizations interested in capturing the actual vs. plan KPI’s of their mobile resources in order to measure and improve efficiency in the field. Device Requirements: All GO devices supported. IOX (Input / Output Expanders) plug directly into the GO device and are used to extend the GO device to peripherals in your vehicle. Leveraging the CAN networks that run on the GO device, IOXs can be daisy-chained together meaning multiple peripherals can be added to the GO device. 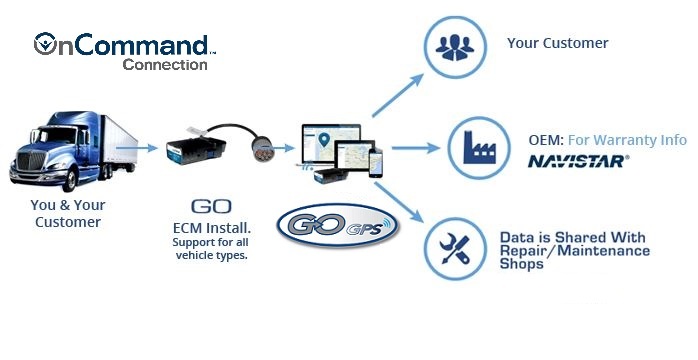 This adds flexibility to your implementation, even after installation, and means the Geotab solution can grow as your fleet needs grow. 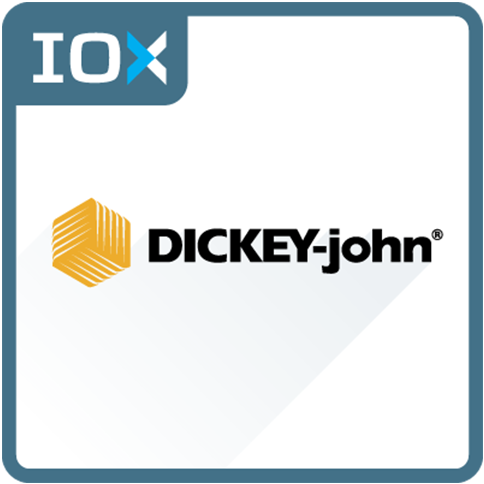 DICKEY-john has customers ranging from individual farmers to original equipment manufacturers (OEMs). Amongst other markets, DICKEY-john provides systems for snow equipment vehicles which Geotab has focused on. 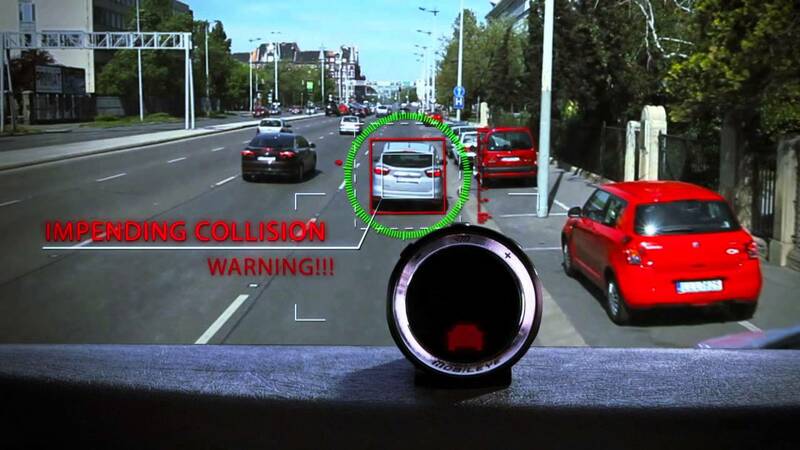 Mobileye is a collision avoidance system that reduces the number and severity of accidents in fleets and passenger vehicles, driver infractions, and in many cases provides a reduction in fuel and maintenance costs. It mounts to the inside of the windshield and is about the size of a toll pass tag. 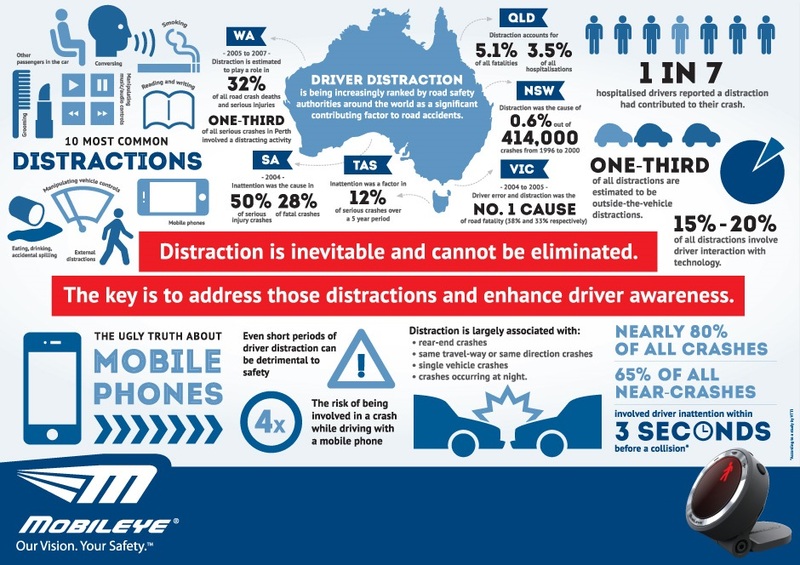 The system provides visual and audible alerts to the driver in case of imminent collisions. Driver warnings are transmitted through the IOX-CAN to the GO7 and up to MyGeotab where Managers and Dispatchers can view the information in reports, create rules and exceptions, and apply driver policies. 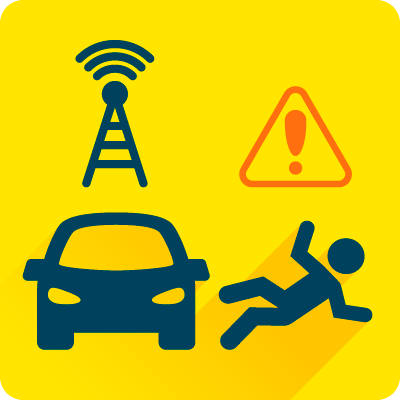 Any fleet interested in equipping their drivers with a tool to warn them of impending collisions, unsafe lane changes, or following too close. Developed by Zone Defense, this plug-and-play high resolution camera with night vision offers both front and in-cab facing cameras. Not only will you have the telematics data in the event of a collision or coaching opportunity but photographic evidence as well. Automatic events include impact, speeding, sudden stops, and motion. 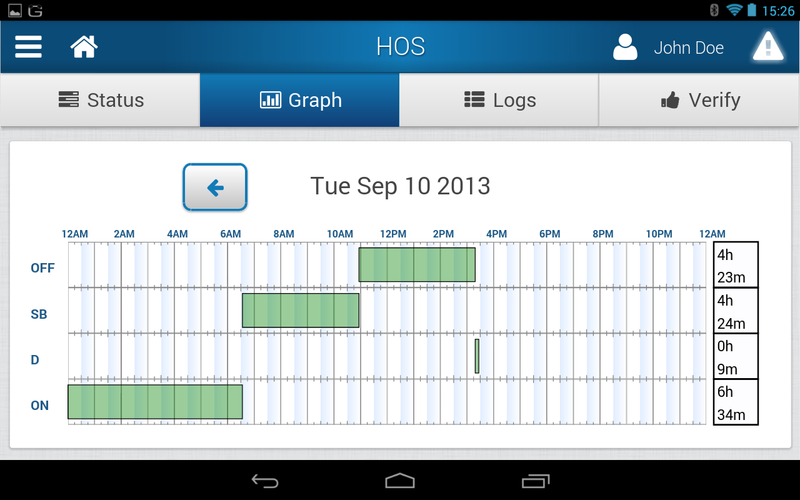 Plus, it offers a bookmark button for manually triggered events. 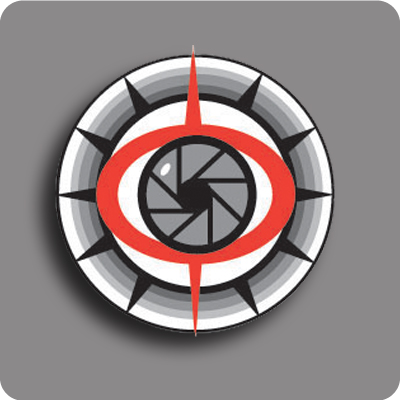 Anyone who wants video and images in MyGeotab. A Dock-n-Lock® Safe Driving System consists of a phone box installed in the vehicle, tamper proof NFC smart tags, and a web application to manage drivers, permissions, and reporting. A non-invasive NFC tag programmed to access the vehicle gets placed inconspicuously on the driver’s phone. The tagged phone must be in the phone box to start the vehicle. 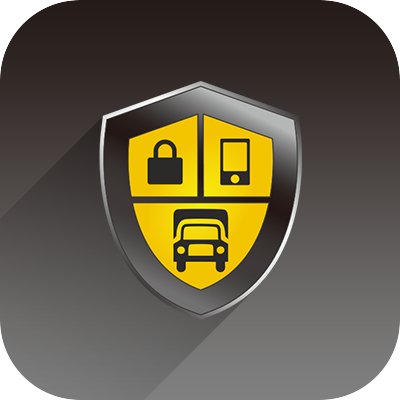 The Dock-n-Lock® system safeguards and monitors the phone while the vehicle is on, providing companies an end to end solution to enforce compliance of their mobile usage policy for drivers, and to maximize safety by keeping the phone out of reach, and sight. 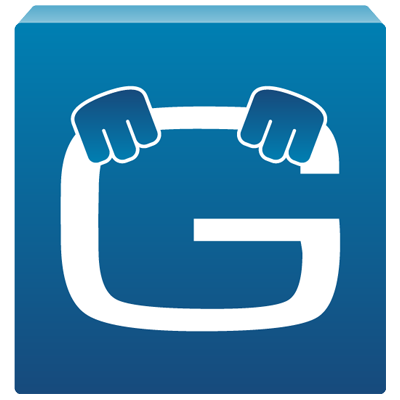 The Dock-n-Lock system also provides a Geotab Add-in which provides users a summary of a driver's compliance record. 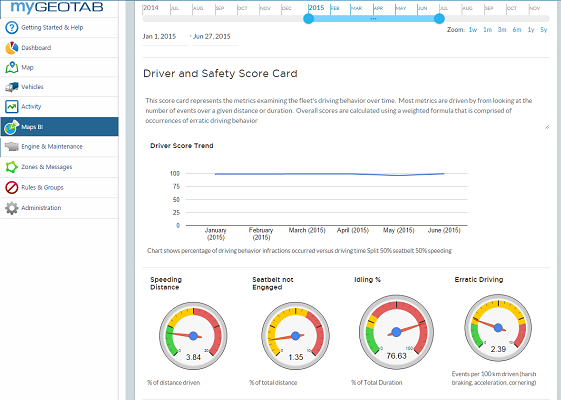 The Add-in provides the Manager or Supervisor a "Driver Dashboard" showing driving time in compliance represented as a percentage of overall driving time. Also, a list of any driver violations such as DNL box open (drive and park); invalid tag used; system bypass tag used; and phone removed. A fleet wide report showing any tags set to expire and overall compliance statistics will be completed later this summer. If your company is looking to improve safety, mitigate risk, and increase driver compliance with your mobile usage policy, an integrated Dock-n-Lock Safe Driving System is the most effective and compatible system on the market. Now you can set clear rules for drivers, and accurately monitor and report compliance. 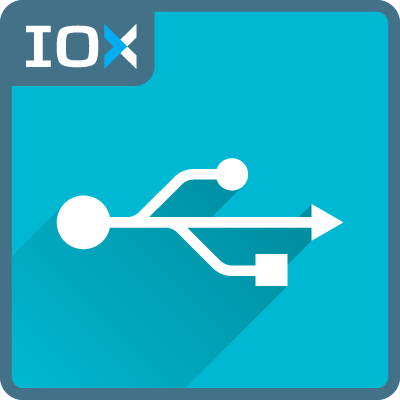 IOX - Input / Output Expanders - plug directly into the GO device and are used to extend the GO device to peripherals in your vehicle. Leveraging the CAN networks that run on the GO device, IOXs can be daisy-chained together meaning multiple peripherals can be added to the GO device. This adds flexibility to your implementation, even after installation, and means the Geotab solution can grow as your fleet needs grow. To further establish Geotab’s commitment to Safety and Driver Feedback, the GO TALK provides real time spoken alerts to Drivers. 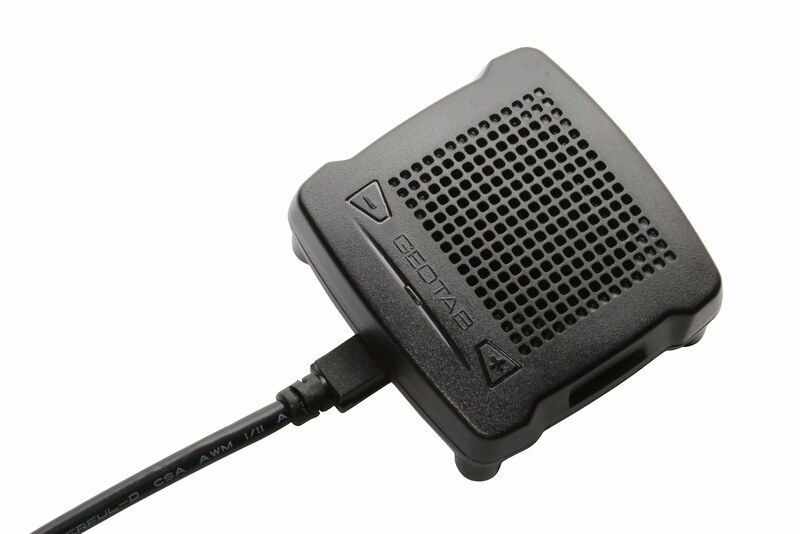 Using text-to-speech, the GO TALK provides real-time feedback to drivers based on predefined rules. Any rules that the GO device uses today to alert the driver with beeps can be used with the GO TALK. With the addition of Active Tracking, drivers will get near-real-time feedback (generally within 5-10 seconds) when in good coverage from MyGeotab-based rules as well. Custom text for MyGeotab-based rules can be added to provide specific messaging to help the driver understand what they may have done wrong, or right. Benefits to customized messages include the ability to create a message specific to the violation being encountered, as well as the ability to create the kinds of positive messages your drivers will respond to. Include tokens such as driver name, address of the violation, and zone name to provide the driver with a detailed account as to where and when the violation occurred. GO TALK is perfect for any fleet that wants to provide more information to its drivers about their driving habits. It will allow fleets to improve driving habits over time while empowering their drivers with helpful, real time feedback. It will also help improve driver safety, by teaching them good habits over time. The IOX-AUX supports up to 4 digital inputs each. These digital inputs can range from school bus warning lights, to doors opening and closing, to panic buttons for drivers to whatever sensor or input you need to track. All the data captured by IOX-AUX are transferred to MyGeotab and accessible by the user to create rules and reports based on the readings. 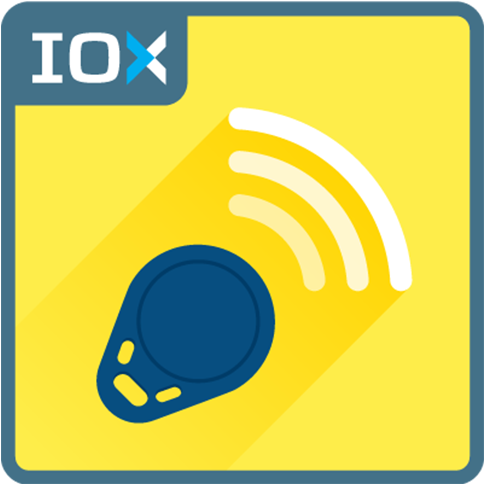 The IOX-AUX is a great asset for companies looking to measure specific vehicle settings or external systems that are not already obtained by the GO device. This is ideal for customers that operate with specialized vehicles or for customers that operate in remote regions so they can improve driver safety. Geotab cares about Driver Feedback. The GO7 provides immediate feedback to the driver when over-revving, idling too long, speeding over a given threshold or by posted limits, “Dangerous Driving” (as defined by the customer), plus a myriad of server based rules customers can define for their fleet as a whole or individual drivers. Truly, a flexible and powerful system. While the GO7 has a built in buzzer for driver feedback, the IOX-Buzz is an external buzzer which makes in-vehicle feedback louder for those really noisy environments. In-vehicle feedback comes from both the GO device internal buzzer and the external buzzer to improve the sound quality of in-vehicle alerts, and to increase the likelihood that these alerts are received by the driver. 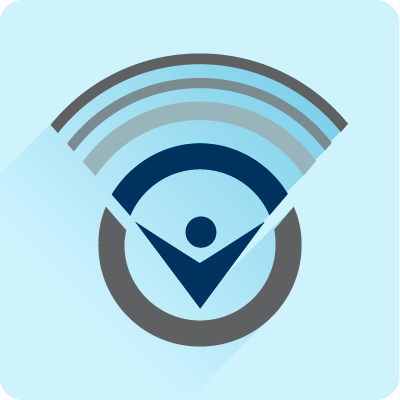 Each Geotab GO device comes with built-in audible buzzer alerts. 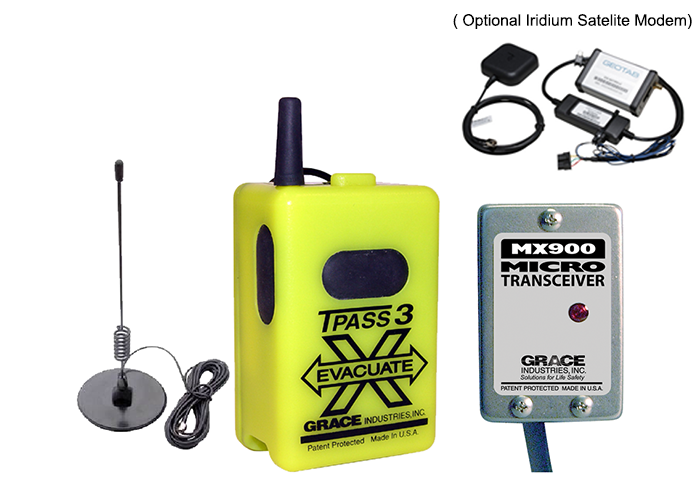 This IOX-BUZZ can be used by anyone looking to increase the volume of the buzzer. This is ideal for those using large trucks, where sound amplification is required in order for the notification to be heard by the driver over the large vehicle engine noise. Geotab is always looking for way to provide more customization to our products and providing the customer with more and more data about their fleet. 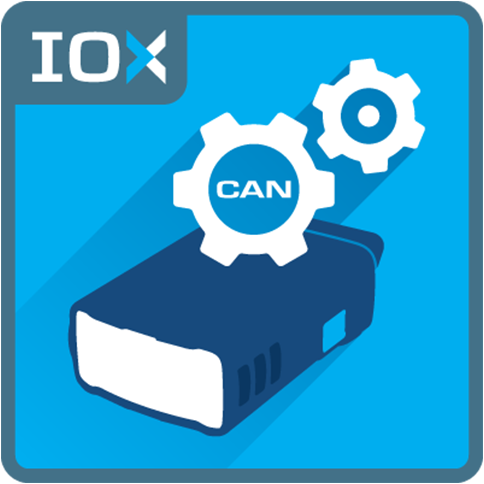 The IOX-CAN is a perfect example of our commitment to extending the functionality of the GO Device even more. With IOX-CAN, customers can incorporate a wide variety of third party products to report data to MyGeotab. 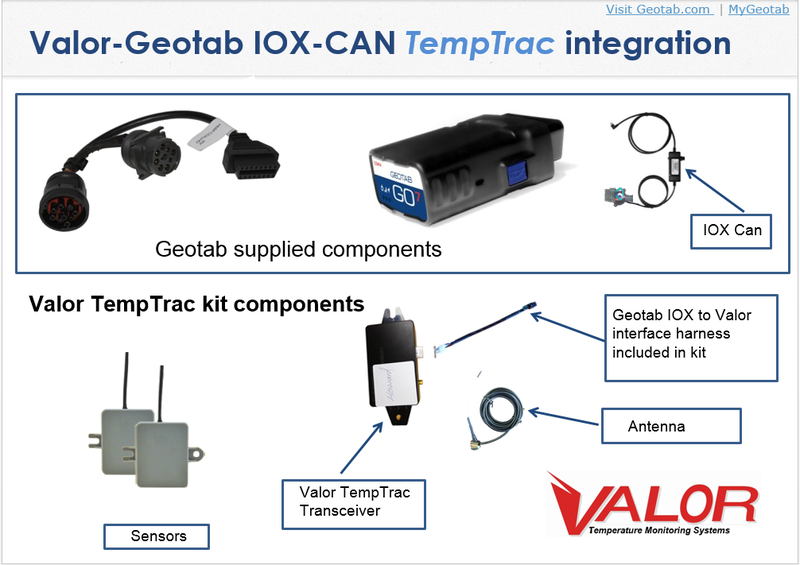 IOX-CAN is used for all Mobileye and Valor (TempTrac and TPMS) implementations. 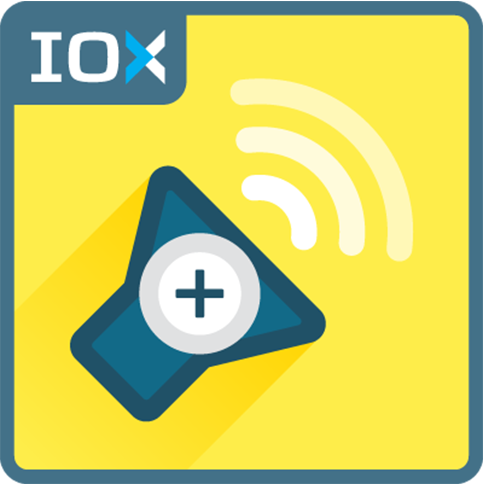 The IOX-CAN can also be used for partners or customers integrating third party products where they wish to transmit data from a device, through the Geotab GO device, and up to MyGeotab. This is accomplished utilizing Geotab’s Third Party protocol over a private CAN Bus connection via the IOX CAN. 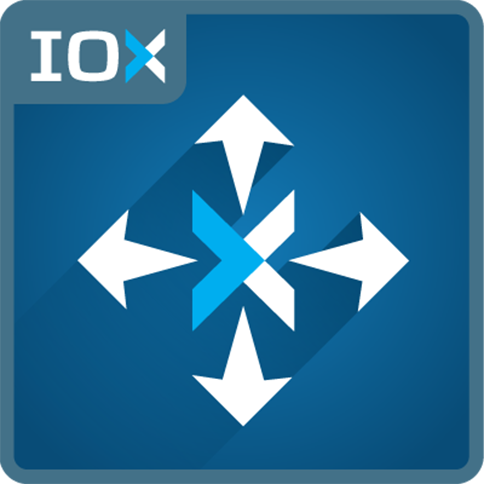 The IOX-CAN is the fastest way for you to get information from third party devices and consolidate it in one place on MyGeotab. 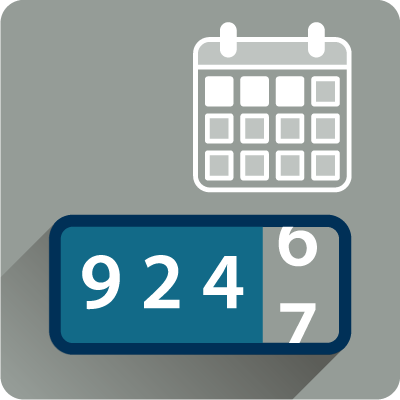 Once in MyGeotab, this data can be used to create rules and reports with even more metrics to measure your fleet. 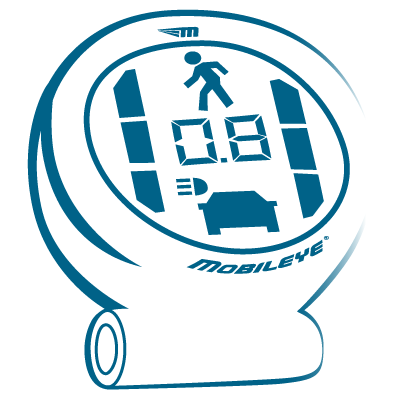 Required for implementations of Mobileye products and all Valor products including TempTrac and TPMS. 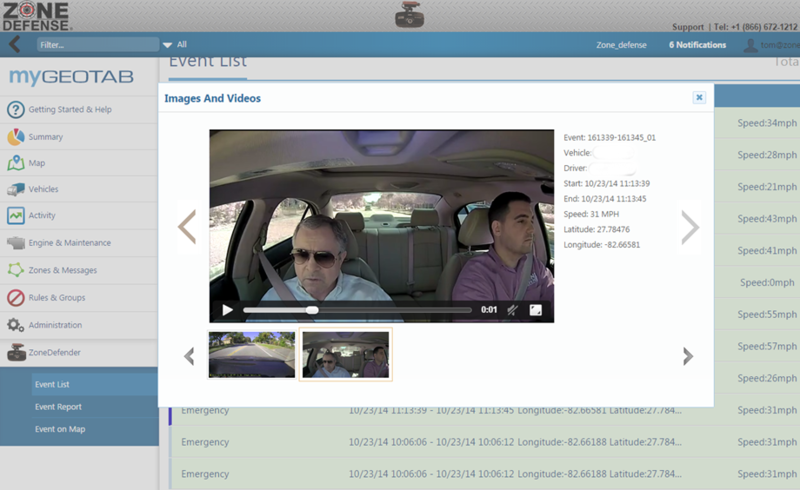 Also useful for companies that require data from in-vehicle third party devices. Leverage the IOX-CAN for easy access to the information reported by the third party device in addition to the data from the GO Device. It can be used by anyone looking for third party device integration and is quick to set up and get running. Geotab is all about offering our customers ease of use and technology that improves the way they operate. 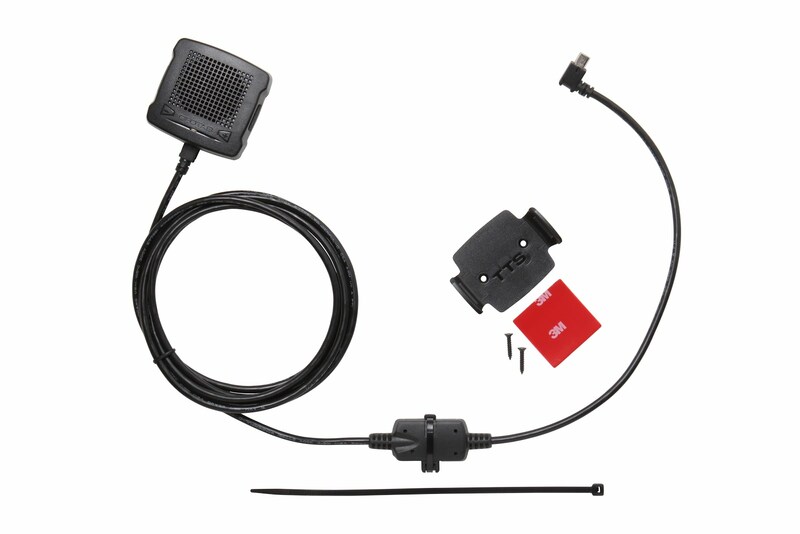 The IOX-GARMIN provides a method for customers who specifically use dispatchers to communicate with their drivers. 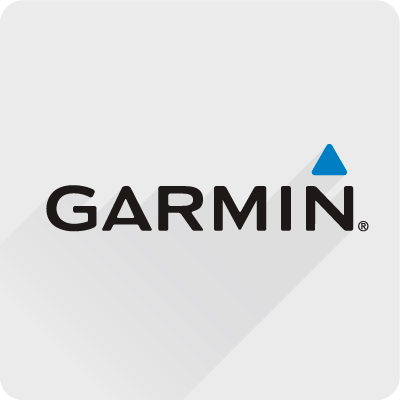 As an Authorized GARMIN Partner, Geotab provides seamless integration with some devices on the GARMIN platform. The GARMIN device is easily connected to the GO Device using the IOX-GARMIN. Different models exist for different markets and can also optionally include traffic information. Once connected, the driver can use the GARMIN as an interface for communication with the dispatcher. It can be used to send routes and “stops” data to the driver for faster communication, increasing the efficiency of the fleet. The GARMIN device can also be used to record electronic HOS (hours of service) logs and eliminates the need for paper records. Fleets that rely on drivers and make multiple deliveries per trip will benefit the most from the integration of a GARMIN Device through IOX-GARMIN. It will help you best optimize a route for a driver and send it down to the GARMIN device remotely. 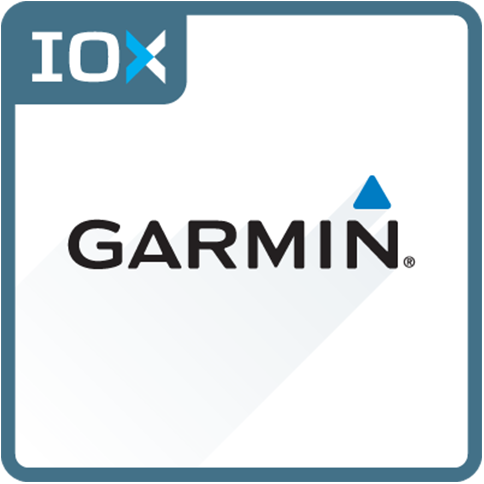 The IOX-GARMIN can also be used by fleets and companies that rely on having a basis of navigation for their drivers and also keep in communication with them by sending messages to the GARMIN device with instructions and directions. 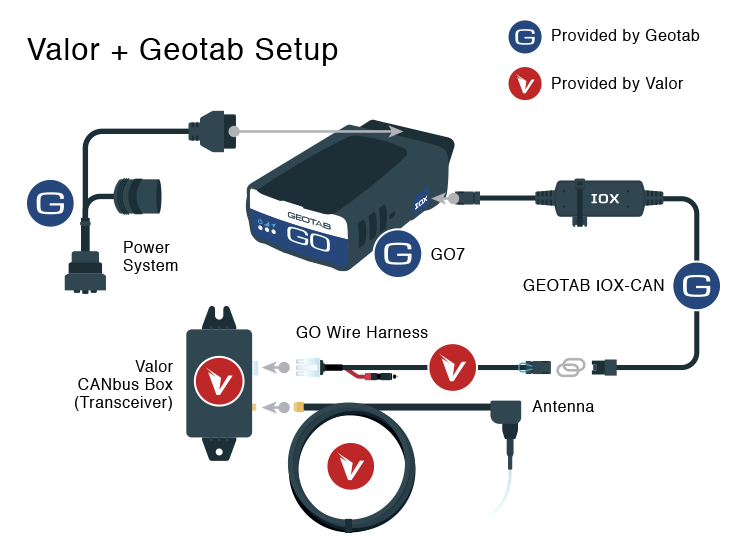 Ever focused on integration and expandability, Geotab offers integration possibilities to third party, in-vehicle devices using the serial or CAN protocols. 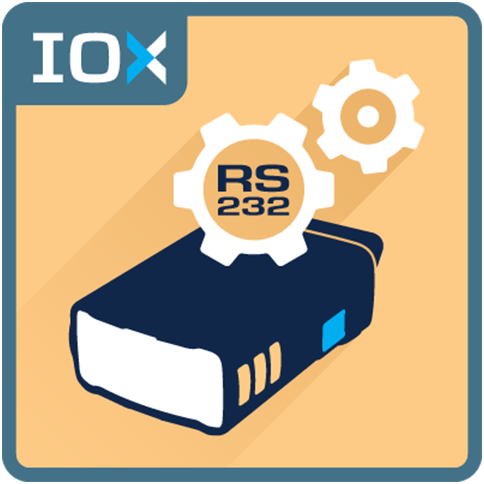 The IOX-RS232 is available in a female or a male version and communicates over the RS232 protocol. It is used for partners or customers integrating third party products where they wish to transmit data from a device, through the Geotab GO device, and up to MyGeotab. This is accomplished utilizing Geotab’s Third Party protocol via the IOX-RS232. 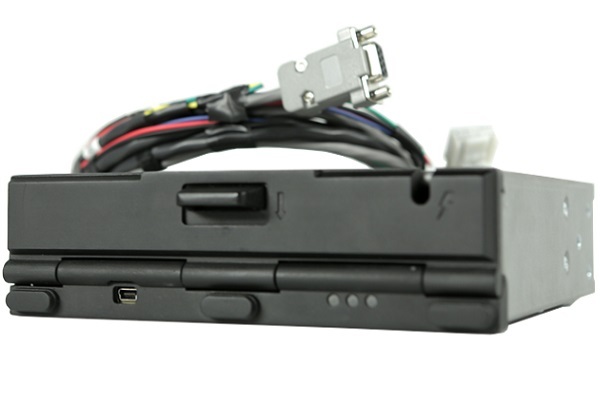 Many devices have been integrated using using the IOX-RS232 including truck scales, sensor data, Driver Distraction data, remote worker data, etc. In MyGeotab, this data can be used to create specific reports, adding more useful metrics for the company. This is a perfect application for any company that requires data from any third party device on the RS232 protocol like gas detectors, pressure monitors, etc. It allows for the seamless integration of data from third party devices and consolidates it with valuable data already reported by the GO Device. Required for implementations of Grace products. To continue our determination to support all kinds of customers, Geotab has partnered with IRIDIUM to deliver a solution for companies that work in remote areas. Through the IRIDIUM satellite network, customers can receive information about their fleet both when drivers are travelling within a cellular network and outside it. The IOX-SATIRDv2 also allows fleets to incorporate a panic button into the vehicle, so that drivers that may be out of reach can alert the company in an emergency. Ignition: Sends a log when ignition changes state (On & Off). Poll: Gives end users the option to request the current location of the device. Update Period: Allows the device to send a positional update every 30 minutes. 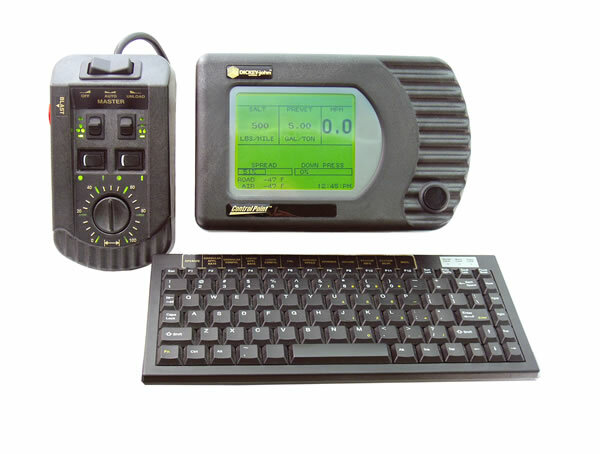 Emergency Trigger: Allows the driver to send an emergency/distress log to head office. The Geotab device will notify the driver when the message has been received by MyGeotab. Accident Upload Event via IRIDIUM: Allows the device to send an “Accident Upload Event” fault. 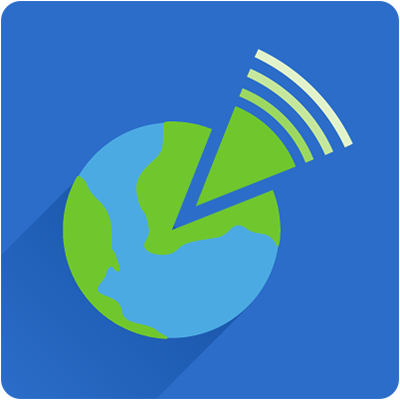 Switch to IRIDIUM Satellite Coverage: Allows the device to send a log indicating when it has switched to sending data over the IRIDIUM network. 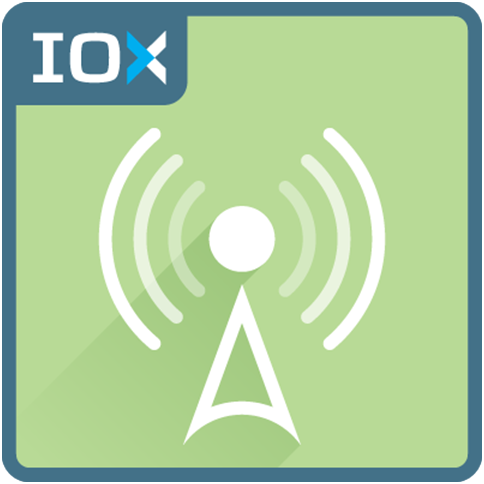 This specific IOX will greatly benefit any customers that operate or send drivers to remote locations where cellular coverage is poor or non-existent for much of the time. Integration of a Panic Button to send an immediate emergency message. The IOX-USB intelligently provides a constant current of power to meet the power demand of any USB compatible device and protects against current surges or low current draw. 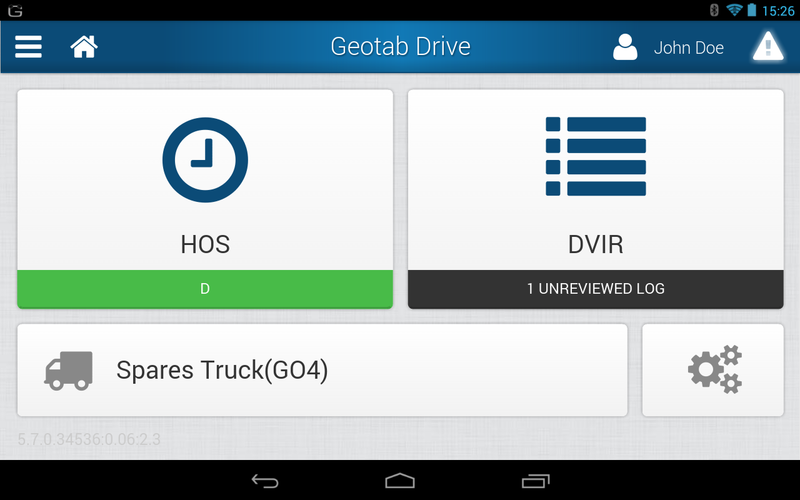 Any drivers using Geotab’s Driver App, Geotab Drive, for electronic HOS (Hours of Service) or DVIR (Driver Vehicle Inspection Reports). The IOX-USB ensures the device will stay powered through the driver’s day. This report is important for fleet managers who wish to know which drivers of their fleet have been speeding and how often. Whether the fleet manager has received complaints about speeding drivers or simply wants to improve overall fleet safety, this report can help identify which drivers in the fleet have the most dangerous driving habits. To learn how to import a report into MyGeotab, view our Reporting Basics training found on Geotab's website. In the Report view tab, under Additional Report Options, set Group By to None as this will not be a trended report. Select On for Hide rows with zero distance. Under Grouping Options, keep the default setting of Individual Devices or Drivers. This ensures you receive detailed vehicle information as opposed to summarized group information. In Exception Rules, select your speeding rule as the first rule. ** this is important! If the rule is added in a different location on the list, the report will not run properly. To configure this report as a Dashboard or Emailed Report, you will need to apply additional settings. Set the Report Date Range to your desired range. Set your refresh rate to reflect the date range. e.g. Date Range of Last Week should be set to refresh Weekly on a Sunday night or Monday morning. Select the group of vehicles you would like included in the report. By default, it is set to Everything as the user will only receive what they have access to. Select the group of users who should be able to view/receive this report. e.g. If this report is only meant for the Maintenance department, create a group a group called Maintenance Reports and assign the maintenance users to that group. Under Additional Report Options, set Group By to None as this will not be a trended report. This report can run as a dashboard or as an emailed report that displays the total fuel used for the entire fleet over the last 3 months. It can help you determine whether or not total fuel usage has decreased after implementing new company policies for drivers, especially if also compared with miles driven and idling statistics. 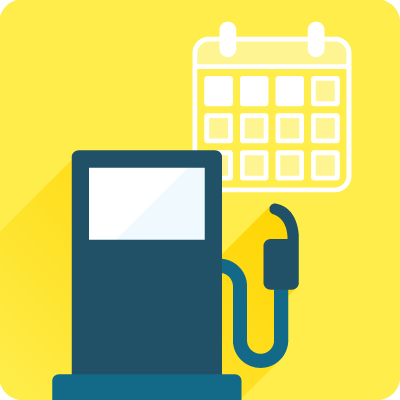 This report is essential for fleet managers trying to cut their total fuel costs, as reducing fuel expenses can help make your fleet more efficient and profitable. To learn how to import a report into MyGeotab, view the Reporting Basics training found on Geotab's website. In the Report view tab, under Additional Report Options, select Monthly for the Group By section. Set the Report Date Range to Last 3 Months. Choose for it to refresh Monthly on the 1st of the month. Under Additional Report Options, select Monthly for the Group By section. This report is designed to run as a dashboard or as an emailed report that displays the total idling time for the entire fleet over the last 3 months. This is a great measure for demonstrating any change in total idling time after implementing new company policies for drivers. It helps to demonstrate whether or not your company is trending in the right direction in regards to total idling time, especially when compared to total distance driven and fuel usage statistics. This report is useful for fleet managers who are trying to make their fleets operate more efficiently by reducing overall idling time. Select Off for Hide rows with zero distance. Under Grouping Options, choose to either show all vehicles in the report or select Company Group to show only one line for the entire fleet for each month. Select the group of users who should be able to view/receive this report. Ex. If this report is only meant for the Maintenance department, create a group a group called Maintenance Reports and assign the maintenance users to that group. This report analyzes the VINs in your fleet and displays them according to manufacturer. 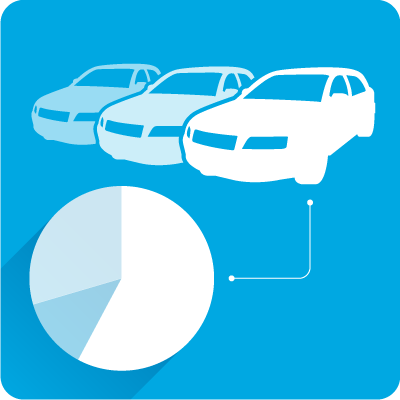 It displays them in pie chart format, showing how many car makes your fleet is comprised of, and how many vehicles from each manufacturer are in your fleet. This report is useful for anyone in an organization who wishes to know what vehicle manufacturers their fleet consists of. Select your refresh rate. This report does not run historic data and is only current so there is no date range. This report shows the entire fleet’s idle cost on a weekly basis for each day, which makes it easy for fleet managers to know how much idling is costing their company. The calculation is based on the industry rule that states on average for every hour of idling, a vehicle will burn 3.5 litres of fuel. The report includes a graph with a trend of the week’s information shown daily. The trendline indicates whether or not your fleet is reducing their weekly idle total. 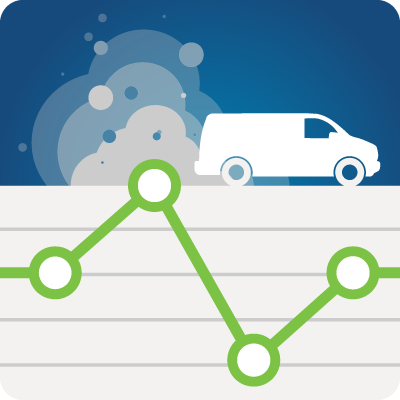 This report is ideal for fleet managers and anyone interested in monitoring and reducing their idle fuel spend. Before importing the report, enter in the current gas price on the report tab in cell D2. 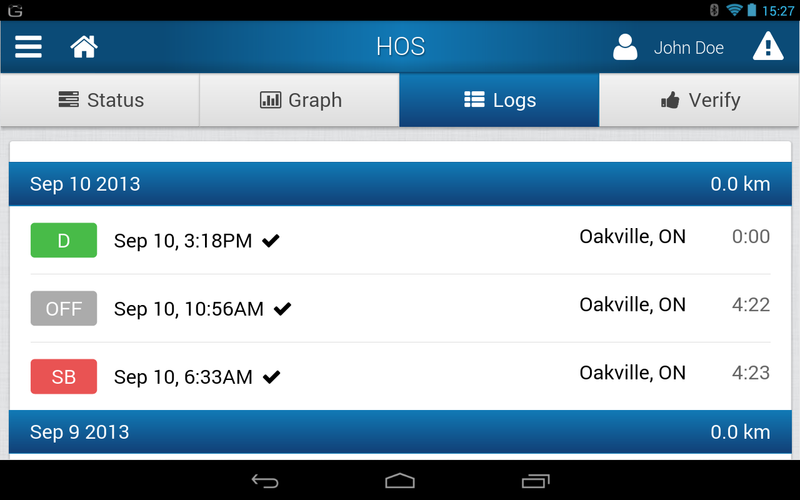 In the Report View tab, select Group By to Daily and Grouping Options to Individual Devices or Drivers. **Please keep in mind that this report has been developed for US fleets and gas prices per gallon. If you need a report in litres, please download the Weekly Idle Cost Daily Trend (Litres) report. This report can be run as a dashboard or as an emailed report that displays the total miles driven for the entire fleet, over the last 3 months. This is a great measure for demonstrating any change in the total miles driven after implementing new company policies for drivers. It helps demonstrate whether or not your company is trending in the right direction in regards to miles driven, especially if compared to idling and fuel usage statistics. This report is useful for fleet managers who are trying to make their fleets operate more efficiently by cutting down on unnecessary driving. Making powerful functionality simple and straightforward, it’s what Garmin does best. With Garmin FMI, managers can rely on a proven, feature-rich experience that will save their business time and money. Garmin expands conventional fleet management with solutions that are simple while ensuring effective communication and efficiency. Garmin FMI capabilities range from very basic (messaging/job dispatch) to more advanced control and interaction (sensor alerts, HOS). Anyone wishing to communicate with mobile workers in the field.